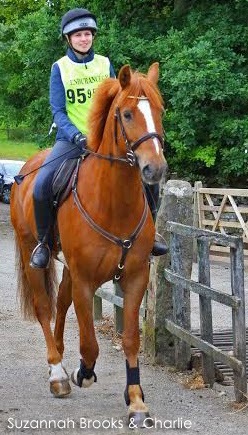 "This is my 16.2hh, 7 year old gelding, ridden in his SMART saddle. 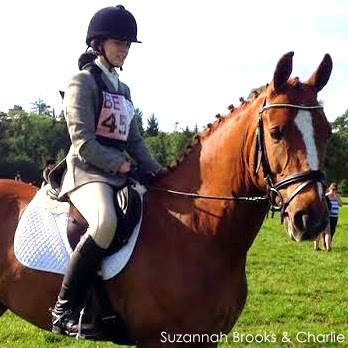 We regularly compete in British Eventing, Showjumping, Dressage, Working Hunter, Showing and pleasure rides. 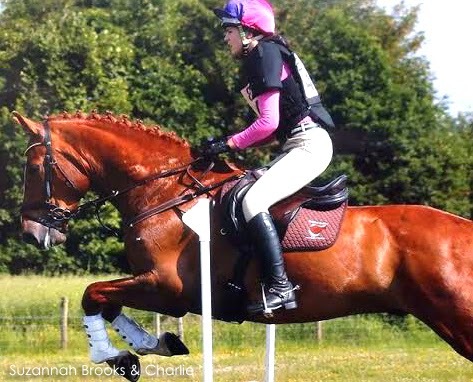 It took me a whole year to find a saddle that Charlie was comfortable in due to his large shoulders, thankfully we came across Solution Saddles and I truly would never use anything else. Whenever possible I promote these fantastic saddles and I am now saving up for another SMART Saddle."